Juli Briskman, the woman fired from her job for greeting the president reportedly received over 500,000 employment offers after her appearance on TV today with Megan Kelly. The story is interesting from a business perspective for several reasons. First and foremost it shows the enormous support and drive behind the anti-Trump majority. These people are silenced in the nation’s capital but are hungry for opportunities to express themselves. Election analysts say that Democratic party victories are directly linked to anti-Trump sentiments. Second, the story shows the amazing power of an image going viral in social media. This photograph will forever be part of our national heritage. Third, it demonstrates that this phenomenon is not just a millennial power force. Juli is age 50. This sudden impromptu action changed her life forever and mad her a pop culture celebrity overnight. Finally, the story is meaningful to me because I chose to share my stories of Trump’s con artist tactics his negative impact in the south Jersey economy twenty years ago. My action was not a big deal until the summer of 2016 when he conned the majority of the Republican party delegates. Most professionals chose to remain neutral. I chose to become active is saying that it is not OK to support the president and doing so will have real world negative consequences on your life opportunities. This rare approach was a topic of discussion at this year’s annual convention of NJCPA and I know several are watching to see how y experiment works out. Of course, there are negative effects. I’ve personally lost customers and some potential employers in the western suburbs of Philadelphia have backed after learning of my level of social activism. 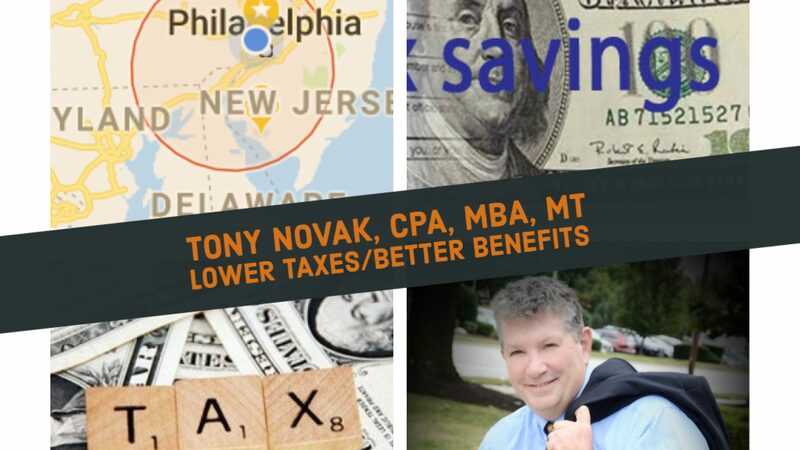 In New Jersey many CPAs have said they feel the same but wouldn’t be so expressive on social media. My business coach echos that opinion. However it ends, I am pleased to be part of the national conversation.